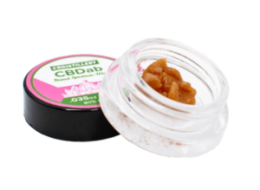 Dabbing is becoming a more and more popular method of dosing CBD for a quick and powerful dose. 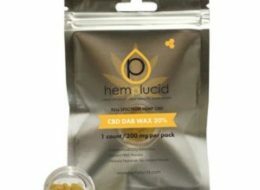 Dabs are a extremely concentrated form that is vaporized using a heating element and then inhaled. There are several methods and devices specifically designed for this purpose. 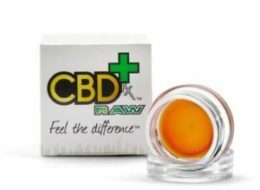 Since the CBD is so concentrated it uses very little to produce the same affect and it is absorbed quickly for fast relief.